Reminiscent of the supper clubs of the ’40s and ’50s, Papillon 25 of South Orange offers uniquely exotic cuisine with a glamorous atmosphere to match. An arched ceiling hovers over the sparkling bar, where plush red barstools provide ample seating and skilled bartenders shake and stir martinis. 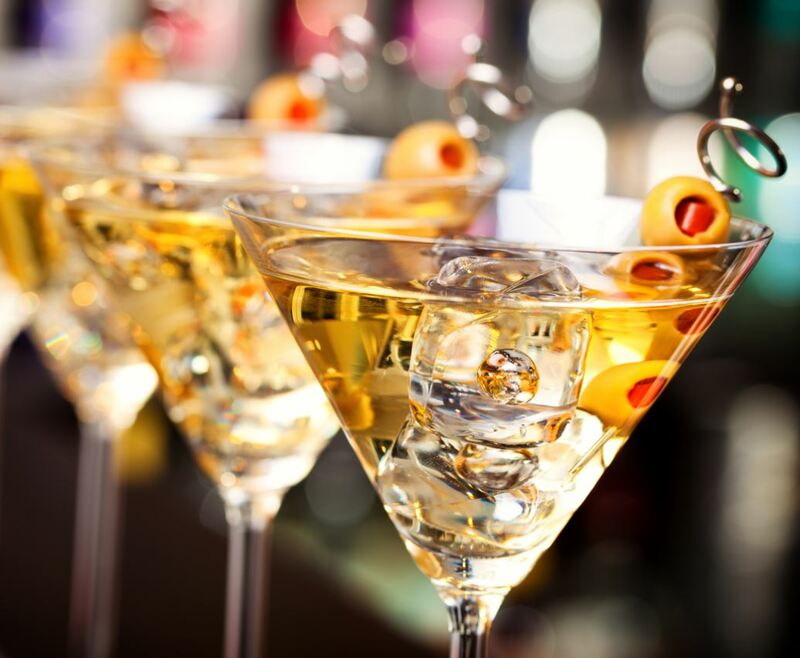 Boasting a menu of more than 50 martinis and a wonderful selection of wines, Papillon 25 is the place where the people of South Orange go to see and be seen. A fusion of French, Italian, American, Asian, Caribbean and New Orleans cuisine, with a few soul food touches, Papilloon 25 offers something for a wide range of tastes and price points. If you’re searching for a restaurant for a special occasion or perhaps an extraordinary evening out with friends, look no further than this South Orange eatery, just a short distance away from Third and Valley apartments.